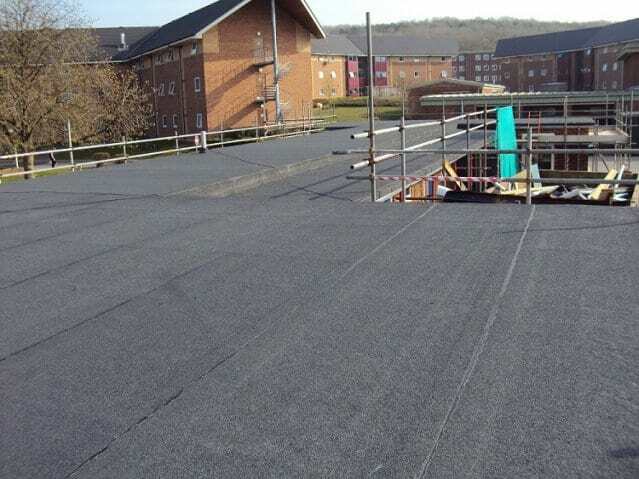 ROOFTECH can offer a variety of felting refurbishment solutions from a single layer overlay of existing coverings to complete replacement using three layer insulated systems. 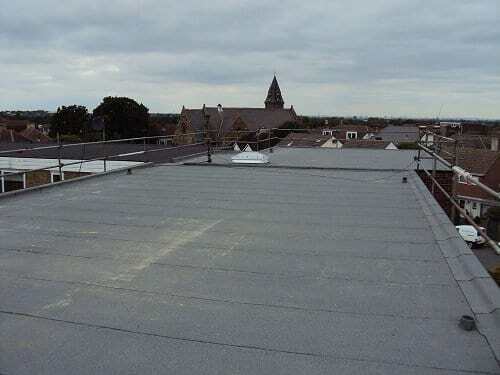 As approved installers for Bauder’s torch-on felt systems, we are able to provide our customers with new roof coverings with a life expectancy of up to 40 years. 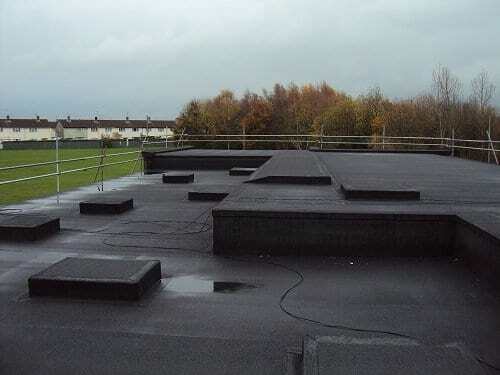 Our operatives are fully trained and have many years’ experience using torch-on felt systems providing our customers with a high level of workmanship during installation and a quality roof on completion. 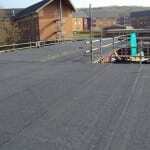 We are also approved for various other torch-on felt manufacturers enabling us to specify the right system for each individual project. 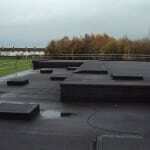 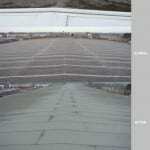 Independant inspections are carried out when required by the manufacturers both during the work and upon completion. 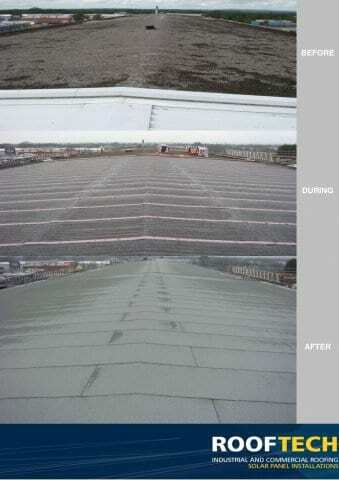 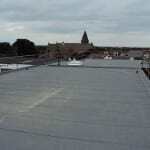 As approved contractors, ROOFTECH can provide 10, 15 and 20 year supplier guarantees covering both materials and workmanship.